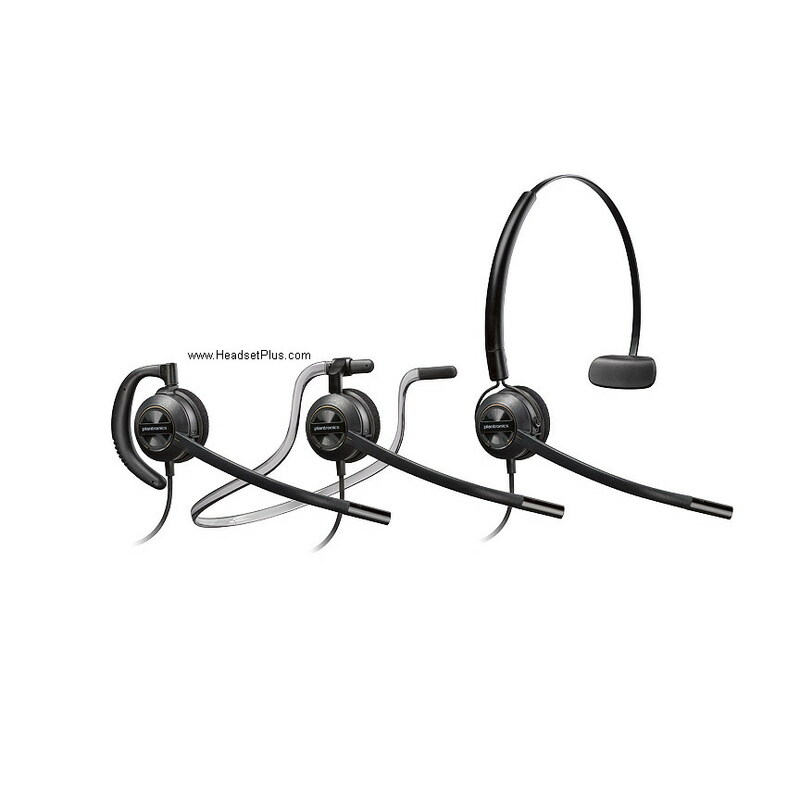 This Jabra Biz 1500 headset is very popular among large call centers and large offices due to its price point. 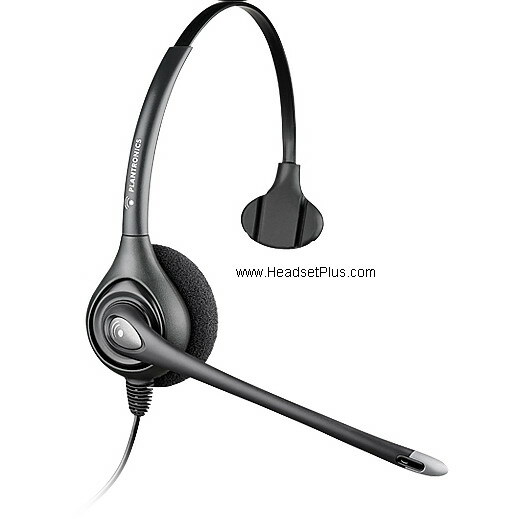 It’s an entry level headset with many of the features of the more expensive models like noise canceling microphone, bendable boom, and a full 2 year warranty. It’s pre-bundled with the Cisco certified adapter cable, so nothing else is needed for your Cisco phone, simply plug and go! 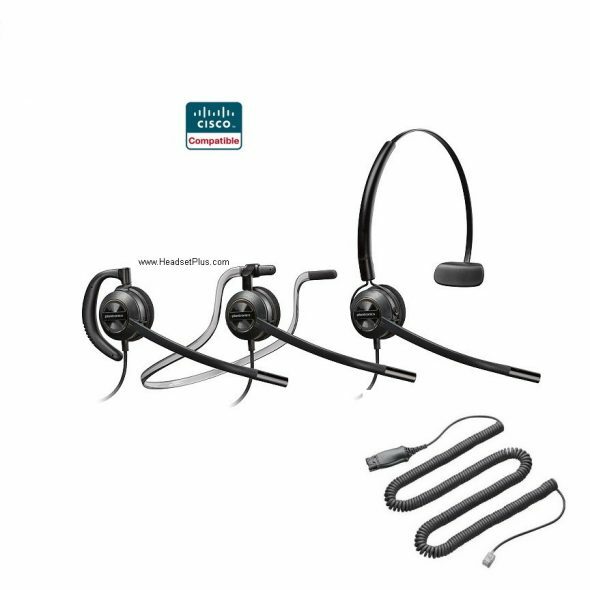 2) Jabra Biz 2300 Duo Cisco Certified Compatible Headset The Jabra Biz 2300 series is the middle-of-the-line Cisco compatible headset. 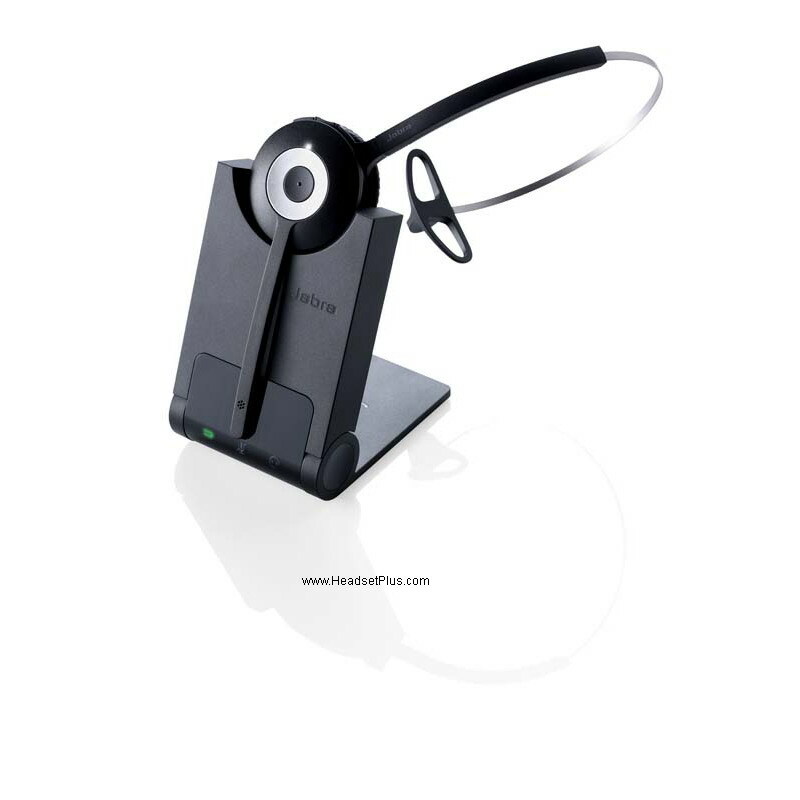 This Biz 2300 duo is a binaural headset covering both ears. It’s a good headset to cover both ears for noisy office where you need to focus on your phone call. It also has a noise canceling mic to filter out the background noise for your caller – so he doesn’t hear your co-workers’ conversation or the typing on your keyboard. The Jabra Biz 2300 cord is Kevlar re-enforced so it’s not easily broken, even if you accidentally run over it with your office chair. It also has a 2 year warranty. If it fails within 2 years, Jabra will replace it for you at no charge. 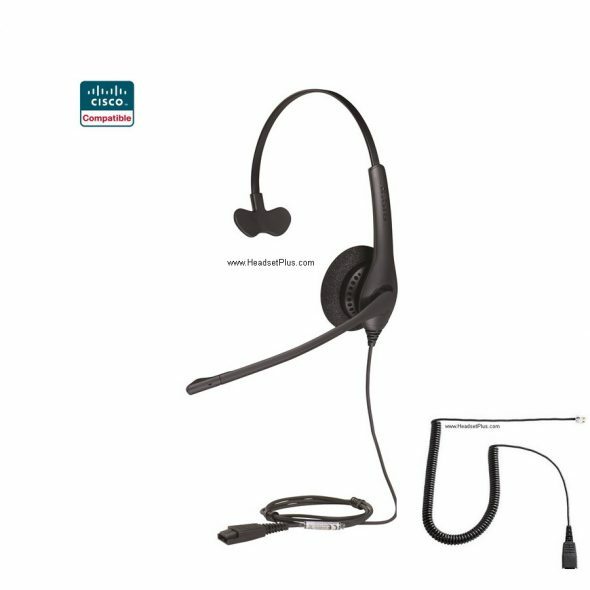 3) Plantronics HW540-CIS Cisco IP Phone Headset This Plantronics HW540-CIS is very popular because it’s a “convertible” headset. In the same headset package, it comes with 3 different wearable attachments (over-the-head, over-the-ear, and behind the neck). 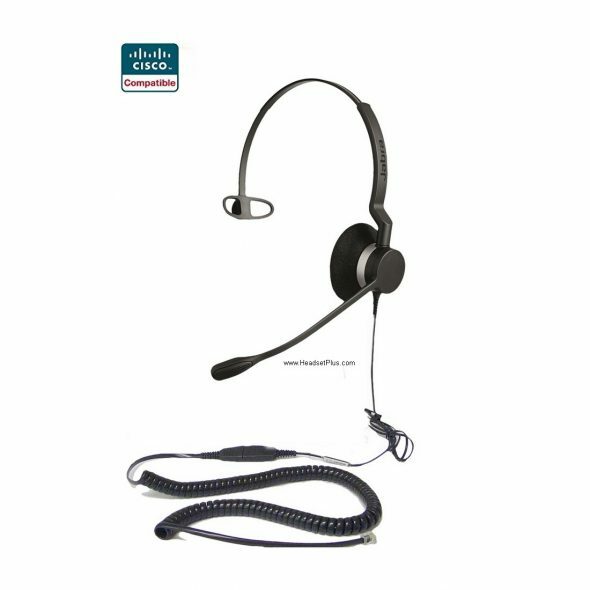 So, if the office worker is not sure which style he/she likes, this is the perfect headset for you. You get all 3 wear styles, so you’re not stuck with any one wearing style. It’s lightweight and equipped with High definition and wide band audio sound for the most natural sounding voice. It’s also pre-packaged with the Cisco certified cable. 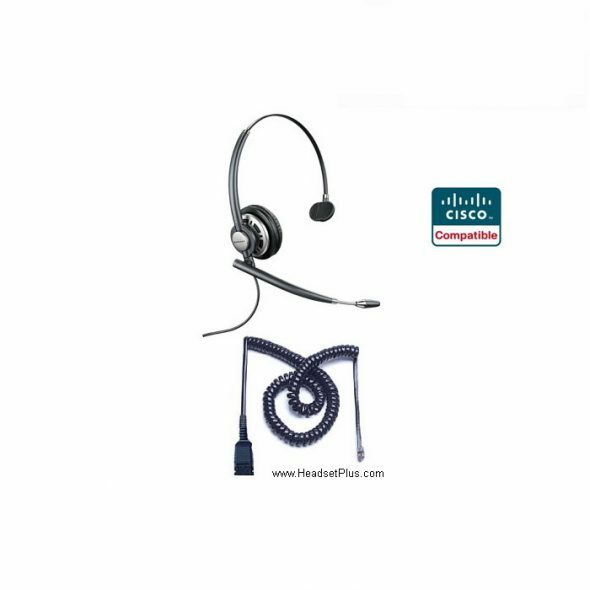 4) Plantronics HW710-CIS Noise-canceling Cisco IP Phone The Plantronics HW710 is the top of the line corded Cisco headset. It has all the bells and whistles that’s available in a corded headset. 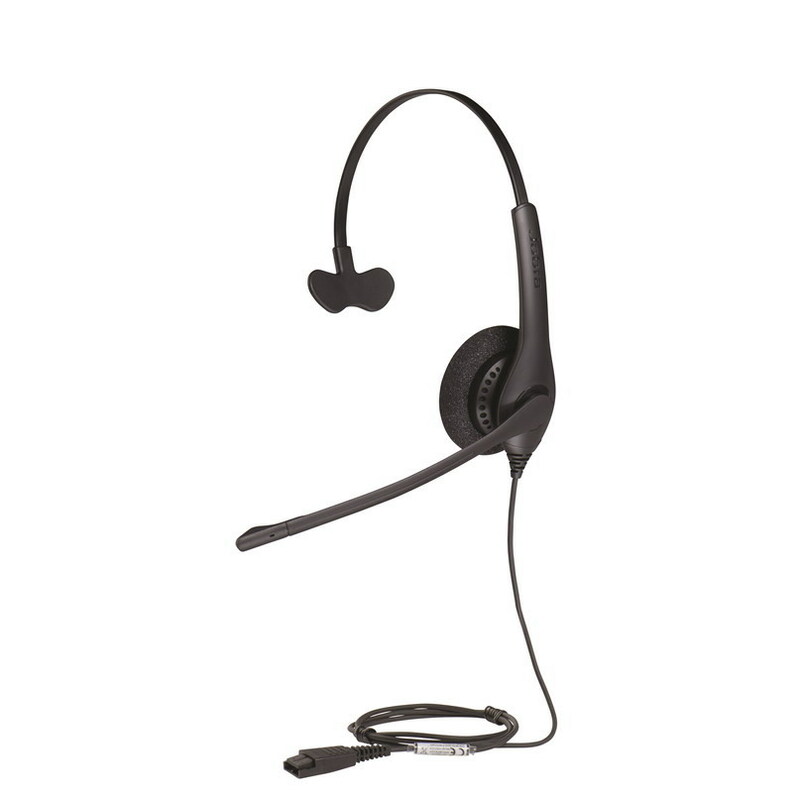 Built from lightweight composite material, reinforced headband, best noise canceling microphone technology available, plush leatherette ear cushions, HD/wide band sound, and a retractable microphone so it’s adjustable perfectly to your mouth. Like the others, it’s also bundled with the Cisco certified adapter cable needed to use with your Cisco phone. 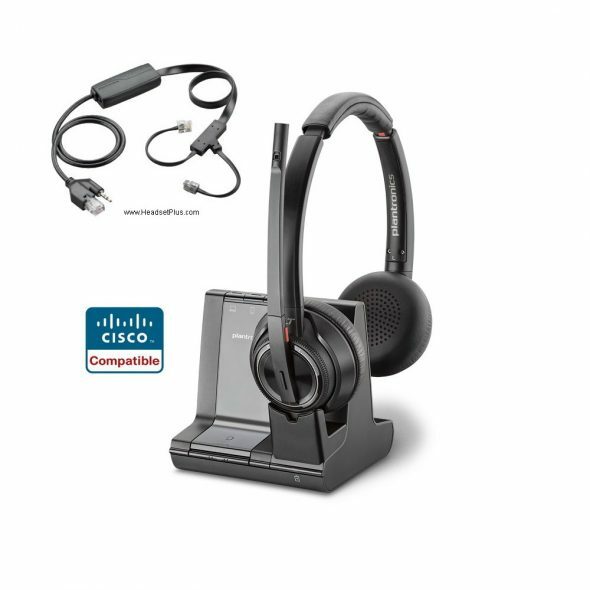 5) Plantronics CS540+EHS Wireless Headset with Remote Answer Bundle for Cisco This is our top selling Wireless Headset bundle for Cisco IP phones. It’s pre-bundled with the necessary Cisco EHS cable (electronic hookswitch) so it provides ability to remote answer your Cisco phone. 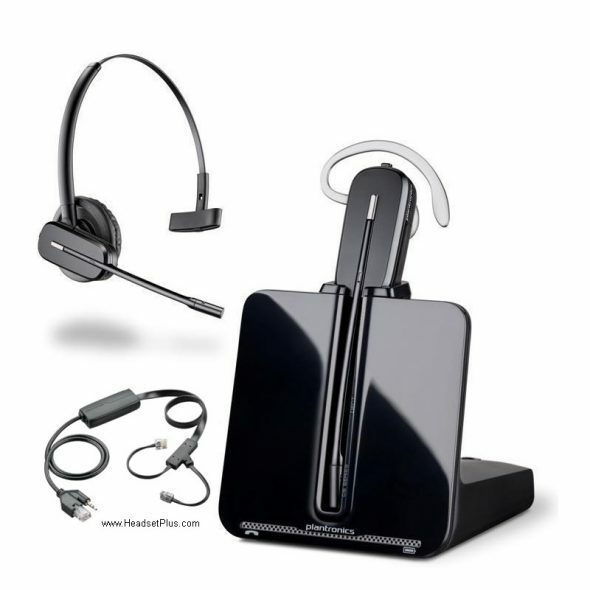 Plantronics CS540 wireless headset is very popular headset due to its convertible headset options. You can wear the headset either over-the-head or over-head-ear. It’s very lightweight (only 0.7oz) for all day comfort and has a sleek design. Of course it has all the top headset features like wideband audio, digital signal processing, and soundguard protection for noise spikes. This headset is the newest and best wireless headset on the market. 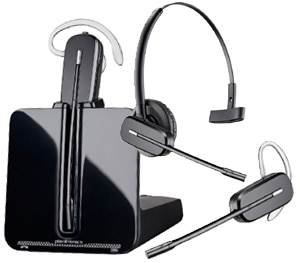 This headset is the upgraded replacement for the Plantronics Savi 700 series. It has all the same great features and even more! The most notable feature added to this headset is the active noise canceling headphones. When you’re in a loud environment, this headset will actually block out background noise for the user and not just the customer on the other end. You will have an improved 590ft line of sight range and 13 hours of talk time. You will still also be able to connect to 3 devices using the same headset. Your Cisco phone, a USB device, a Bluetooth device. This headset comes with everything you need, including remote answering. 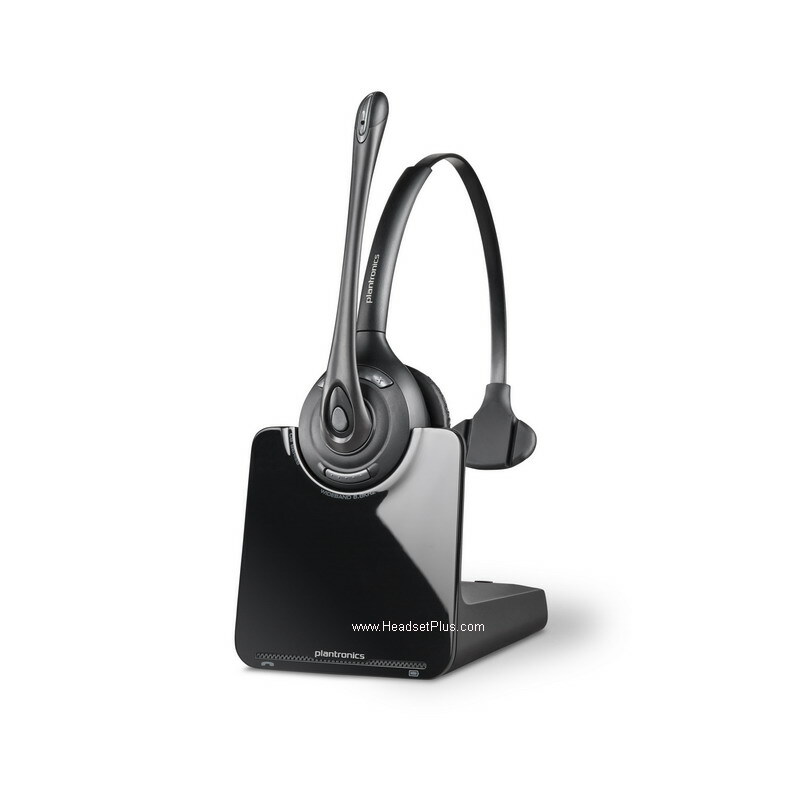 Remote answering is the ability to answer and end phone calls away from your desk, simply by activating the headset. The Savi 8200 series is by far the best headset on the market.